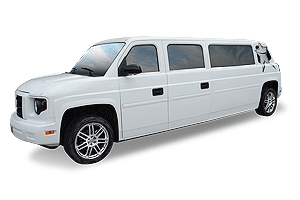 This is a fabulous way to go out and do something special at an affordable price yet still includes our complimentary red carpet service plus iced down sodas and bottled water in all of our specialty vehicles on all packages of 6+ hours. 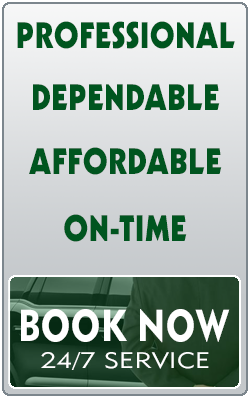 Loyalty clients may receive one free hour when booking 6+ hours online! Loyalty clients are our guests that used Action Worldwide more than 3 times annually. 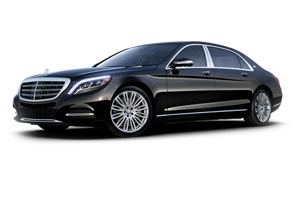 Action Worldwide Transportation offers Atlanta's Best Limousine Services at Incredible rates! 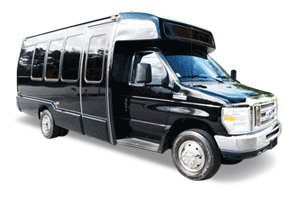 Call 770-507-1727 to Reserve your Discounted Atlanta Limo Service Today! 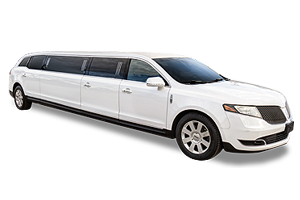 Action Limousines offers a wide selection of Atlanta limousines, stretch limousines, Hummer limousines and SUV limousines. 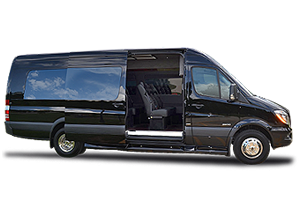 All of our vehicles feature a host of comfortable travel amenities. 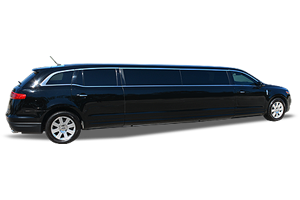 Our stretch limousines have mood lighting, iced bar, state-of-the-art entertainment systems w/ monitors, and plush leather seating. 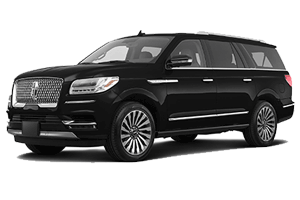 You will find traveling to your destination in one of our luxury Atlanta limousines an experience that will last a lifetime. 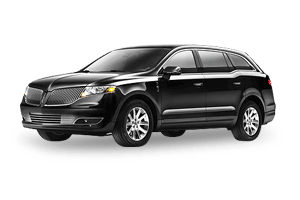 Make some new memories and save while having the time of your life in an Action limousine. 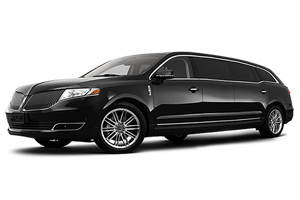 Our services are premium, high-quality Atlanta limousine services, not a cheap discounted limo service with one or two vehicles. 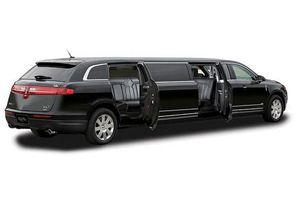 We are a family owned and operated Atlanta limo company that has been servicing Atlanta limo clients since 1993. 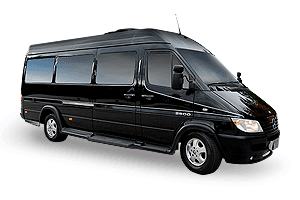 We'll make your ground travel experience safe and stress free. Our goal is to provide "Total Customer Satisfaction". * Excludes holidays. 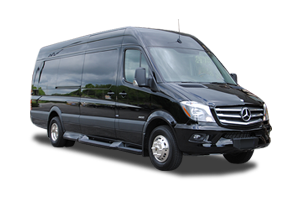 Transfer rates limited to within Metro Atlanta area, please call for transfer info and free quote. Deposits are NON-REFUNDABLE Balance of charter will be billed to credit card approximately 72 hours prior to pickup. 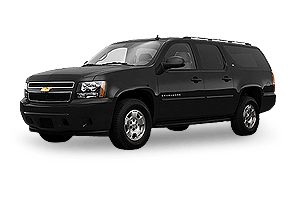 Valid drivers license or state issued photo ID MUST match credit card and will be verified by your chauffeur. 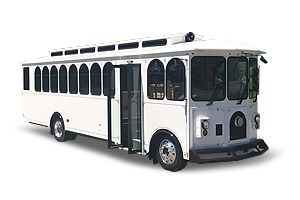 Cardholder MUST be present, to sign and agree to Charges/ Damage Policy BEFORE the service begins. 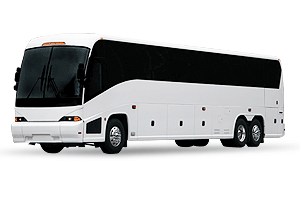 Cardholder not present, a signed credit card authorization form along with copy of drivers license must be verified received prior to service. 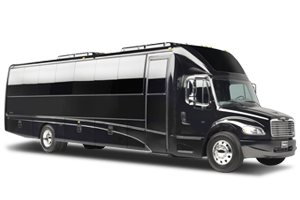 Please review our Specialty Vehicle Deposit Cancellation Policy: 50% Deposit required for all specialty vehicle charters. Deposits are NON-REFUNDABLE. 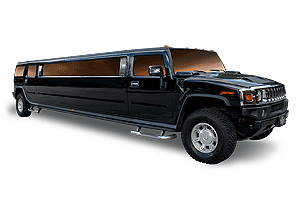 Ask about our Limo Lay-Away Program! 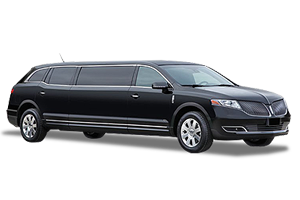 Gift Certificates Available Upon Request* All limousines will be iced down with bottled water and customers of legal drinking age are welcome to bring their preferred alcohol & mixers. 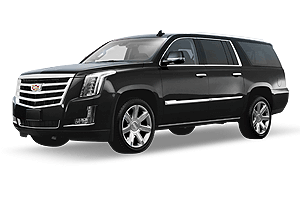 On occasion, complimentary items are Not available and does not constitute a discounted rate. 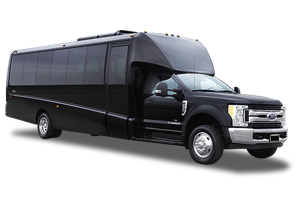 Call 770-507-1727 to Reserve Your Discounted Atlanta Limo Service Today!